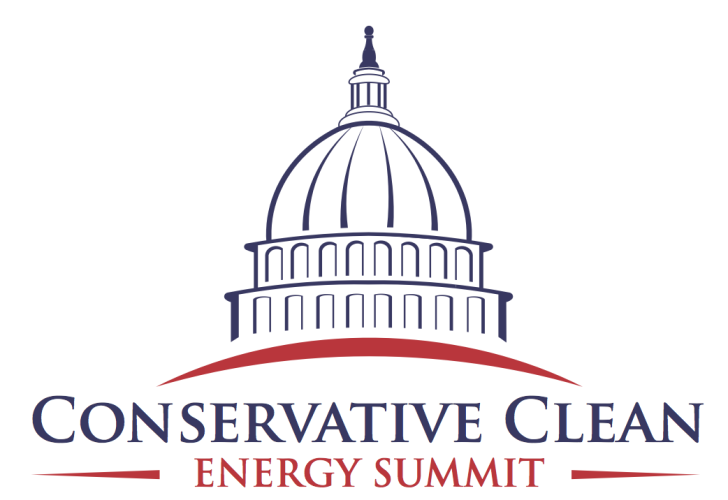 Please join the Christian Coalition and the Young Conservatives for Energy Reform as we sponsor an event that will bring together grassroots leaders and activists from across the country to hear key leaders from the legislative, military and business communities speak on energy reform and the effects it has on our economy, our national security and our environment. To educate and engage conservative grassroots activists, from around the country, to learn about the importance of the economic, national security and environmental aspects of our current energy posture and policies, and the urgent need for reform to accelerate the transition to a cleaner energy economy. To engage conservative grassroots activists, through training and education, on ways to help make clean energy reform a top priority for their legislators. To educate and engage national policymakers and political leaders by providing important polling data about grassroots support, as well as face to face meetings with constituents. 9:00 am–2:00 pm – General Session, Capitol Hill. For reservations and more information please see EventBrite. Space is very limited so please RSVP as soon as possible.